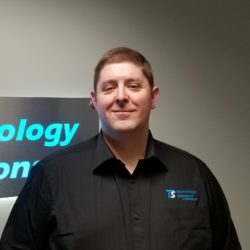 Welcome to technology solutions of Michigan. 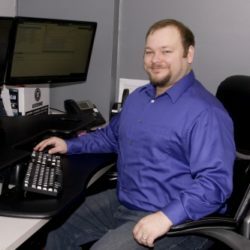 Technology Solutions of Michigan wants to collaborate with you to make your business more productive. This is achieved by offering flexible, cost-effective solutions for your communication and data services. We can also improve your business and overall satisfaction by constantly listening to you to customize our processes and services in order to produce the best possible solution. 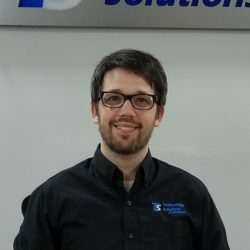 Technology Solutions of Michigan is the complete package for your technology needs. Not only can we design, develop, and support your custom web and mobile applications, but we can also take care of your PCs, network, phones, website, and software. 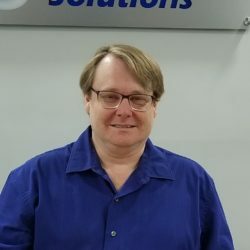 No matter what your needs are, Technology Solutions of Michigan has a solution for you. Web applications are used to enhance your internal business operations or to give you a platform with which to interact and further service your customers. Discover some of the web applications that we have created. Mobile apps make your services easily accessible to people that are on-the-go. We have created mobile apps for Parker PDN, SafeReporting, and Detective CAD mobile apps. 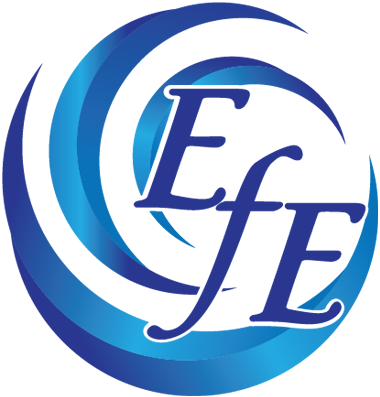 Some of our services include data backup and disaster recovery, building access control, video surveillance, and data management services. In an age dominated by technology, websites are a necessity for business promotion. Check out some of the websites that were made by our company, such as Cool-Thighs, PWHanna, and Paul&Pat. We are excited to work with you. 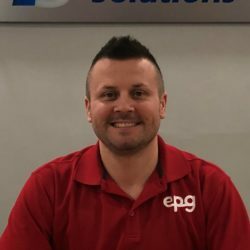 Take some time to learn about the people on the Technology Solutions of Michigan team. Our services include managed service contracts, data backup and disaster recovery, network and data management services and general IT. Find out more. 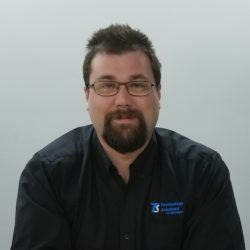 We provide constant monitoring, proactive maintenance, consistent reviews and reports on the health of your computers and network, plus more. We remotely manage your systems so you can focus on what you do best, your business. 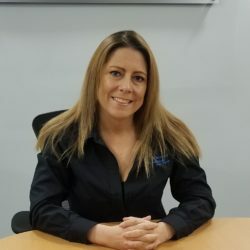 Our MSP plans are customizable and flexible to your unique needs. 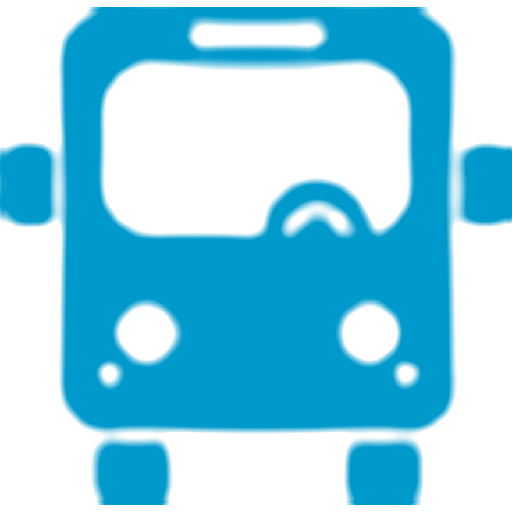 Providing and managing your hardware, software and networks is part of our mission. Disasters occur due to various factors; hardware and software failures, human error, ransomware and natural disaster just to name a few. When disaster strikes, all of your data is at risk and downtime may be inevitable. Our data backup services ensure data protection, data security protection, instant recovery, reduced downtime and continuity. We preserve your business in the event of a disaster. We understand how important and crucial your Server, PC and networks are to your productivity. We offer custom built products and systems that will enable your business to be productive and efficient. We provide design, installation and maintenance services for your servers, PCs and networks to keep your business up to date and running smoothly. Our expertise can be applied to any size business in any industry as well as individual PCs. VoIP phone systems average cost are half of a traditional phone system. They have features that an analog phone doesn’t support, such as remote extensions and touch screen capabilities. Other highlights are flexible number of extensions and voicemail boxes, visual voicemail and interaction with other devices such as your cell phone. It can be customized for your needs and will take your business to the next level. Mobile apps make your services and products easily accessible via a smartphone or tablet. We offer services to design and develop custom mobile apps that are user friendly and tailored to your needs. Check out some of them that we have already completed. Web apps can be custom-designed to streamline your business work-flow or to help your customers interact with your products. 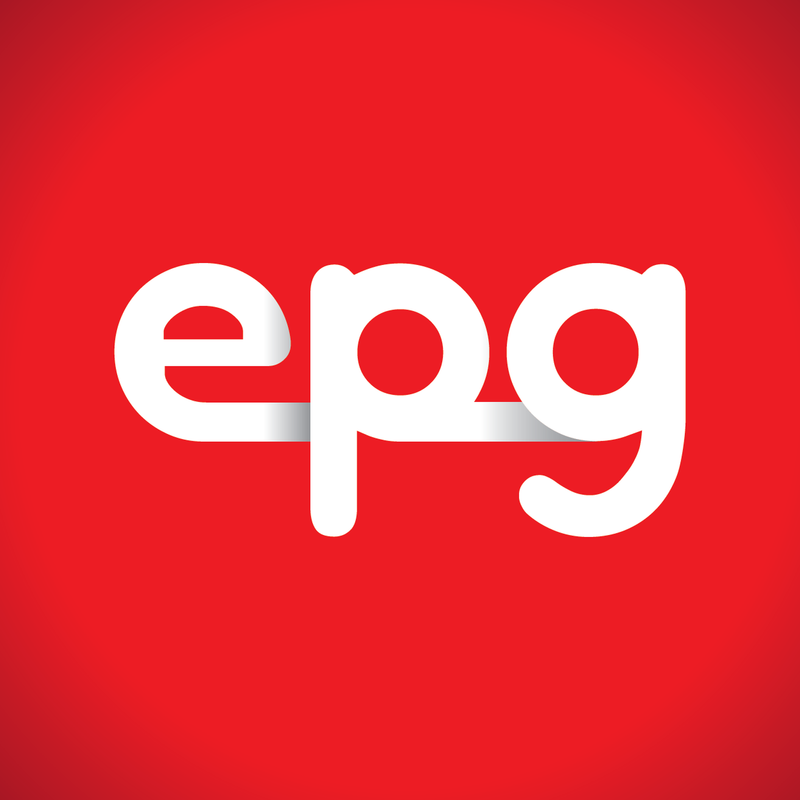 Check out some of our previous work on web apps. 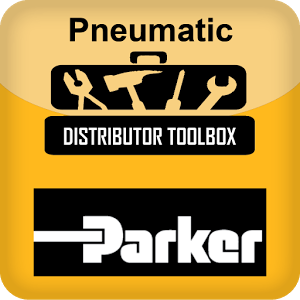 This is a handy calculator for both users and designers of pneumatic systems. 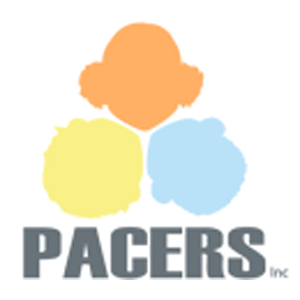 Price Our Project allows viewers to estimate the price of their gutter and window projects. This tool manages backflow monitoring devices across many locations. CADDS is an online testing tool for diagnosing patients with ADHD. 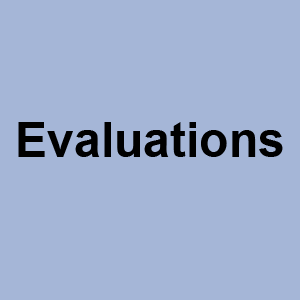 Evaluations is an online app for preforming employee evaluations in a large hierarchically work environments. SIRENS connects the police, prosecutors and schools to notify personnel when a juvenile has been involved in an incident with the police. Pawn shops, jewelry stores, and second hand dealers enter items into a database that is quickly and easily search by local law enforcement for stolen items. DetectiveCAD allows administrators can monitor case status, time management, and detective location quickly and easily from anywhere. Websites are a necessity for business promotion. We have developed several for our customers that have enhanced their business. Check some of them out. Cool-thighs motorcycle heat shields protect your thighs when you’re riding in town, at rallies or anywhere where the heat from the bike can’t be swept away by the wind. Paul&Pat does manufacturer representation to major retailers. PWHanna is a business firm that helps with branding and product development. John Davis Electrical Services provides 24-hour service to the Kalamazoo area. 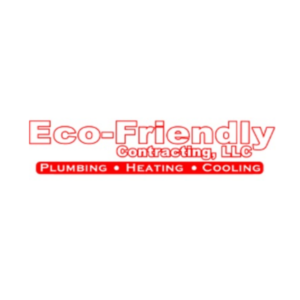 Eco-Friendly Contracting does plumbing, heating, and cooling. 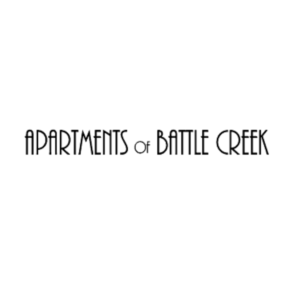 Apartments of Battle Creek provides affordable housing and high quality housing in two locations. 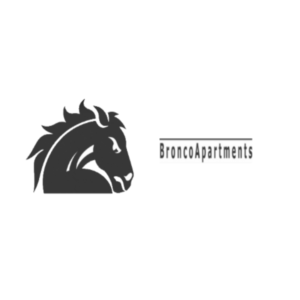 Rent Bronco Apartments gives college students an easy way to figure out their housing situations. 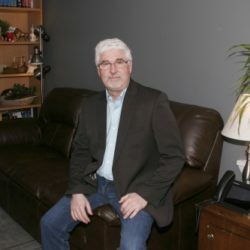 Psycho-educational Assessment, Consulation & Education Reseach Services, Inc. provides diagnoses and treatment for students with learning disabilities. 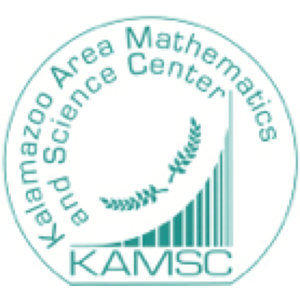 Kalamazoo Area Mathematics & Science Center provides advanced courses in math and science for students in Kalamazoo county. 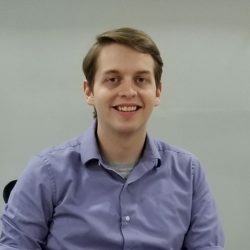 The Technology Solutions of Michigan team is diverse, experienced, and hard-working. 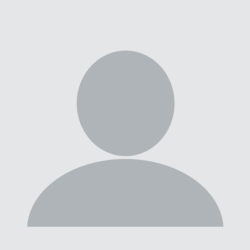 Meet some of our staff below, or view a full list of our staff here.